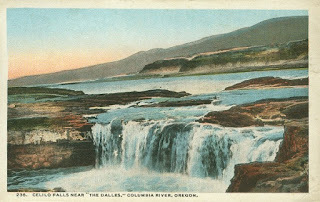 Two weeks ago I began a brief account of the history of the Columbia River. This history is brief on several counts, not the least of which is the fact that I am only considering the sections of the river that form the Oregon-Washington border. As Lewis and Clark's voyage down the river dovetails neatly with this history, I will include snippets from their journals as well. As I mentioned last week, these journals are best read in their original format even though the spelling, capitalization, and punctuation are all problematic. 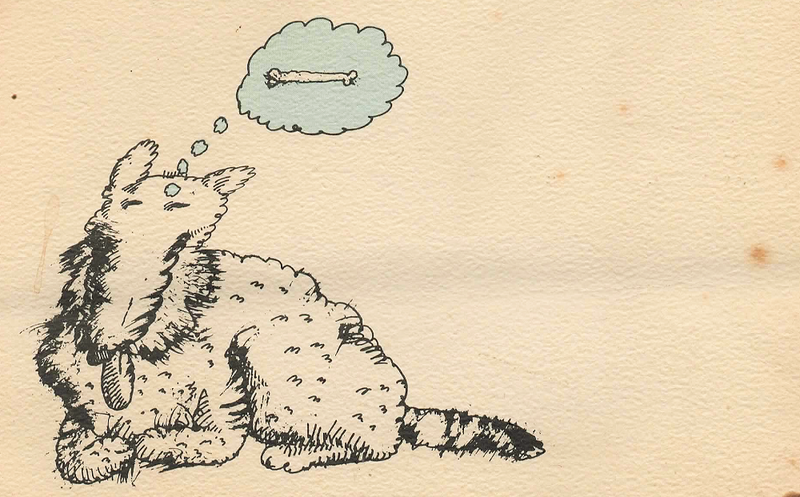 Any added annotation is mine. The river, historically, had changed very little for thousands of years before Lewis and Clark recorded what they saw. This week the story brings us to the first rapids of the river below its confluence with the Snake River. Before the dams, fourteen named rapids made navigation difficult between Beacon Rock (RM 142---River Miles are charted from the mouth of the river just beyond Cape Disappointmment to the north and Clatsop Spit to the south) and Wallula Gap (RM 312). 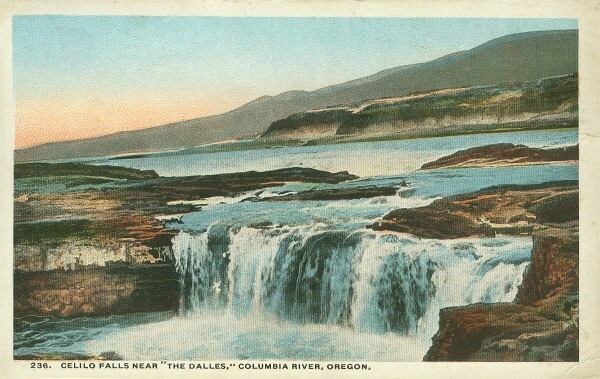 Some were mere riffles; others, like Celilo Falls, were big drops with hazards at every hand. These days, four major dams harness the Columbia below the confluence with the Snake River. The first, built in 1936, was Bonneville (RM 146). 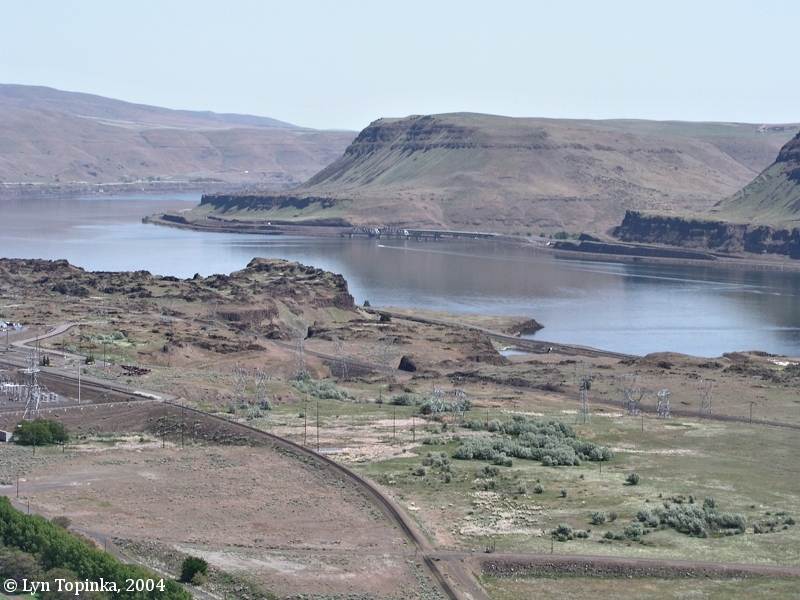 Then followed McNary Dam (RM 292) in 1954 ; the Dalles Dam (RM 192) in 1957 ; and the John Day Dam (RM 216) in 1971. Each of these dams was built at the sight of a rapids, and the reservoirs they created filled the gorge with hundreds of feet of water and eliminated the river and shoreline as known by Lewis and Clark. The first rapids the explorers encountered they named Mussel Shell[s] Rapid. As was often the case, their name did not last, and those same rapids in modern times were called Umatilla Rapids. They were flooded out of existence by the construction of McNary Dam. While Lewis and his best watermen were attempting to negotiate the rapids, Captain Clark hiked up a butte on the south side of the river and saw two mountains in the distant west. He misidentified Mt Adams as Mt St Helens, but correctly spotted the 'conical' Mt Hood. Both St Helens and Hood had been charted by Lt Broughton, under George Vancouver's command, on his exploration up the river in 1792. Between the Mussel Shell Rapids and the John Day Rapids, the Corps of Discovery had 85 miles of fairly easy water, and covered that distance in six days. They camped on the Washington side of the river near an Indian village. An oddity in what otherwise is a fairly meticulous account is their failure to mention the John Day River. They camped in the same location on their return journey in April of 1806. They note the high bluffs and rocky arid landscape. They comment on the more hostile attitudes of the Indians they encountered. Condors and geese and ducks are mentioned. The John Day goes unnoticed. 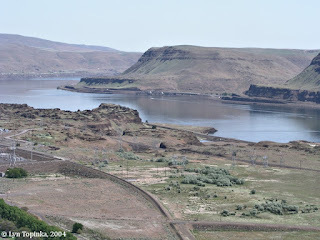 An obvious explanation for the oversight is that Lewis and Clark were on the Washington side, the Columbia's river level was several hundred feet lower than it is today, and the John Day might well have been taken for an insignificant creek. 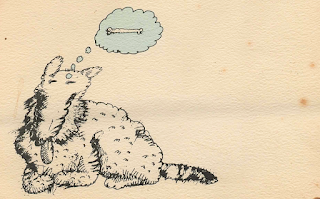 Please leave a comment or question by clicking on Comments below. You may add your email address or publish anonymously. Preview your comments, then Publish.